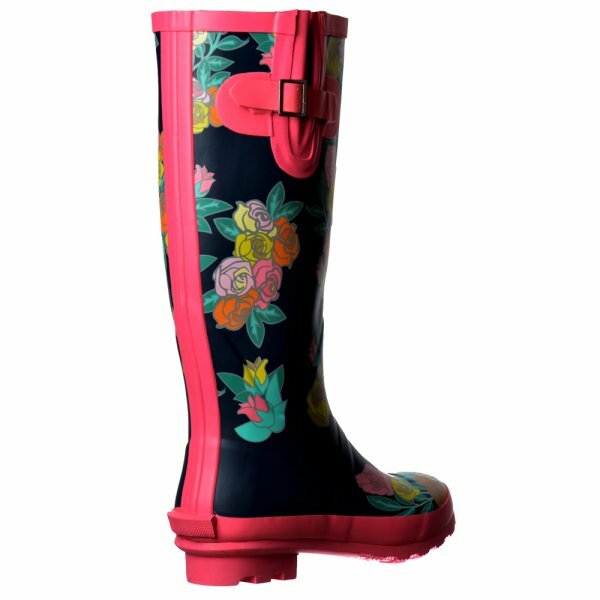 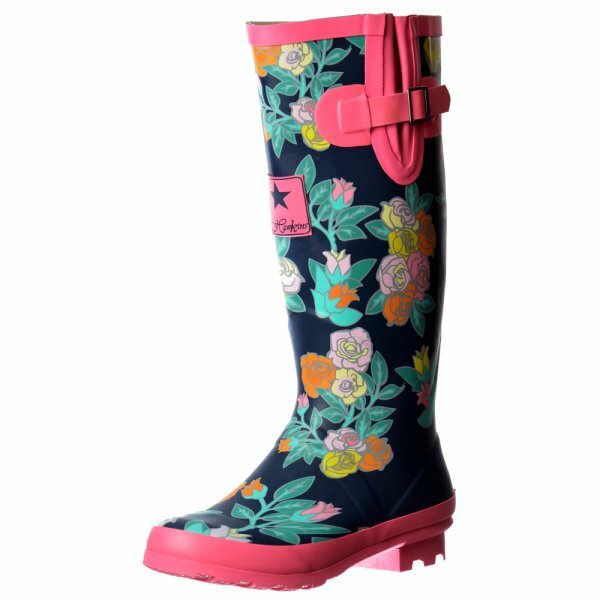 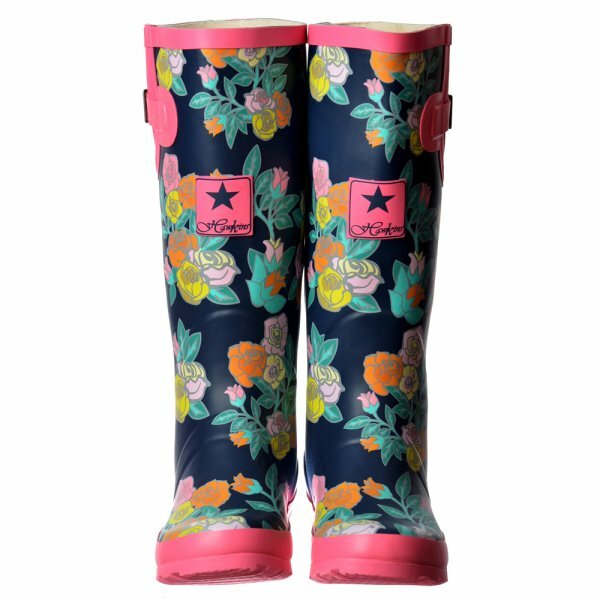 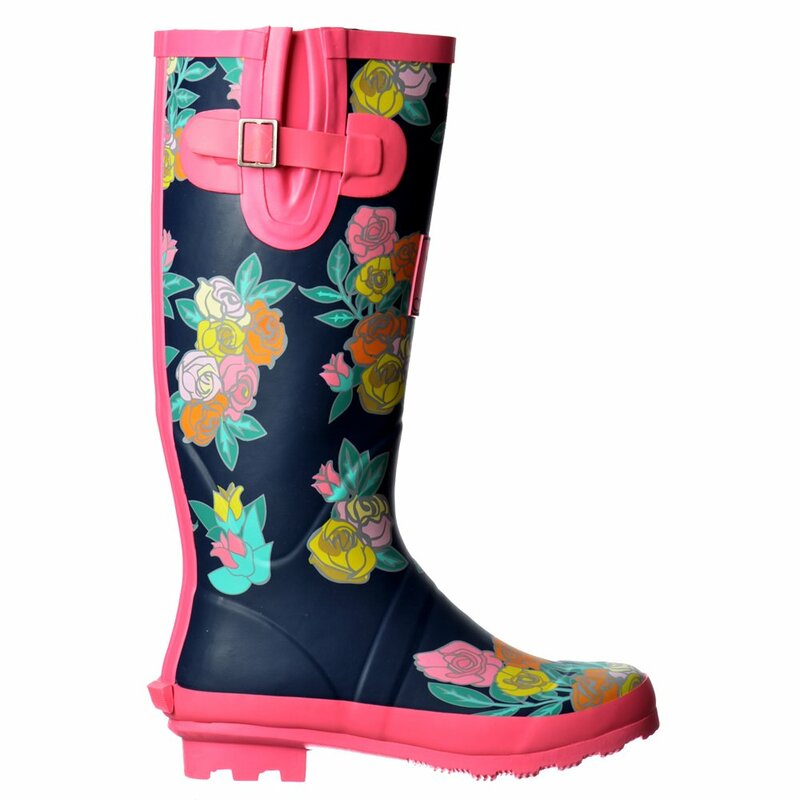 Stand Out From The Crowd in These Fantastic Eye Catching Wellington Rain Boots in a Choice of Designs. 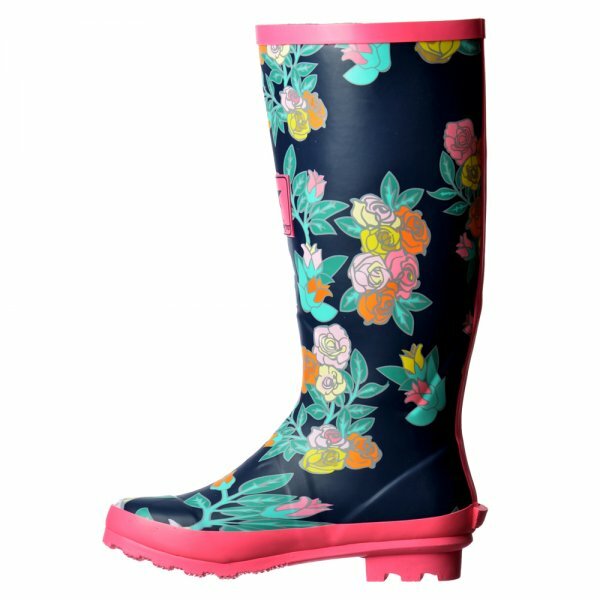 Made from a quality Durable Waterproof Rubber Material These Are ideal for All Weather Conditions and Perfect for Festivals, Dog Walking and Sunday Strolls! 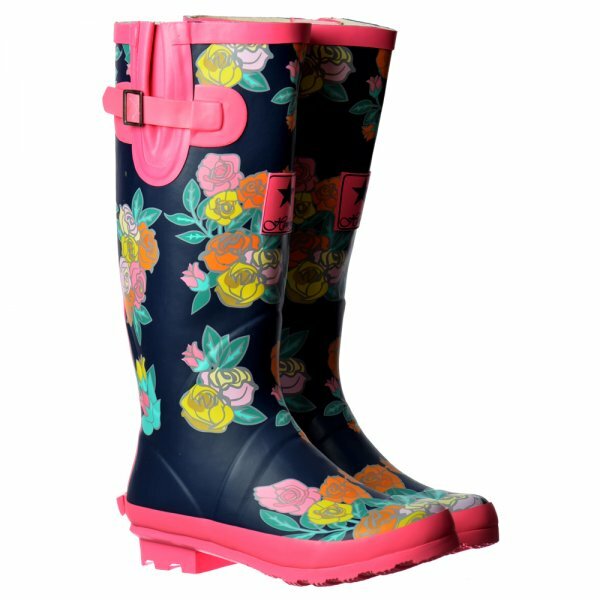 Featuring Soft Comfortable Cushioned Insole and Large Grip Sole With Adjustable V Gusset. 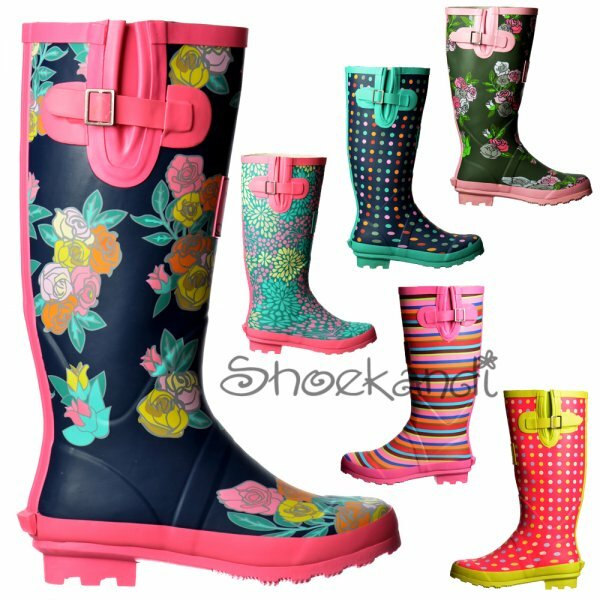 Choose From Pink/Pink/Burgundy Stripe, Navy/Pink Floral, Khaki Floral, Pink/Green Starburst, Navy/Green Spot, Pink/Green Spot.